Don't be fooled by the sleek, low profile. 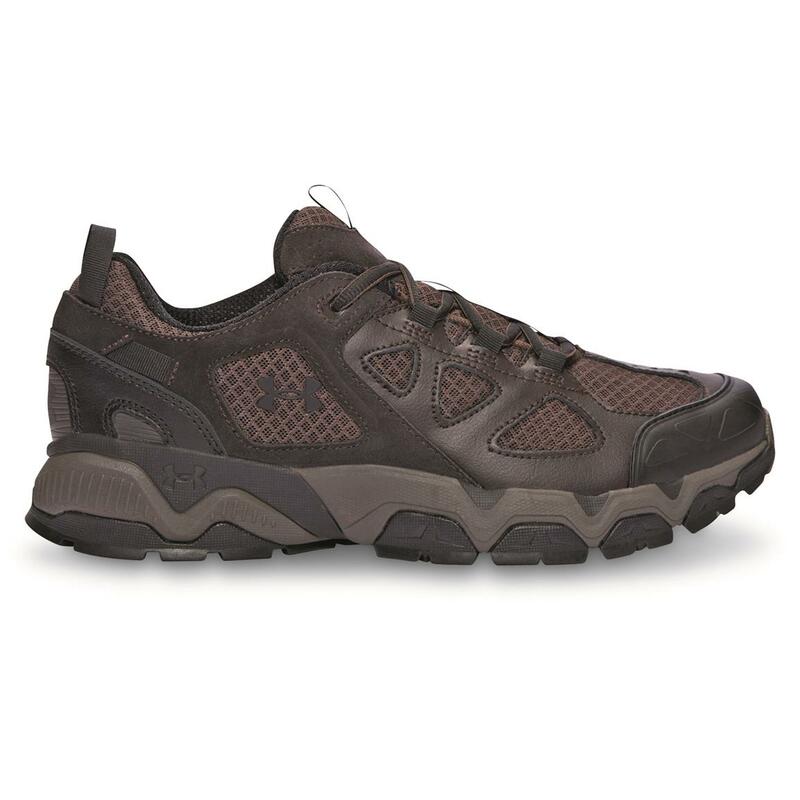 These hybrids are really the best of both worlds, offering running shoe-style and comfort PLUS the deep-lug grab of your favorite hiking boots! The lightweight mesh uppers feature suede and synthetic overlays that act as an exoskeleton, providing structured support and protection without sacrificing breathability. The TPU heel cradle delivers a locked-in fit and provides a solid foundation, while a lightweight EVA midsole helps absorb shock without adding unnecessary bulk. 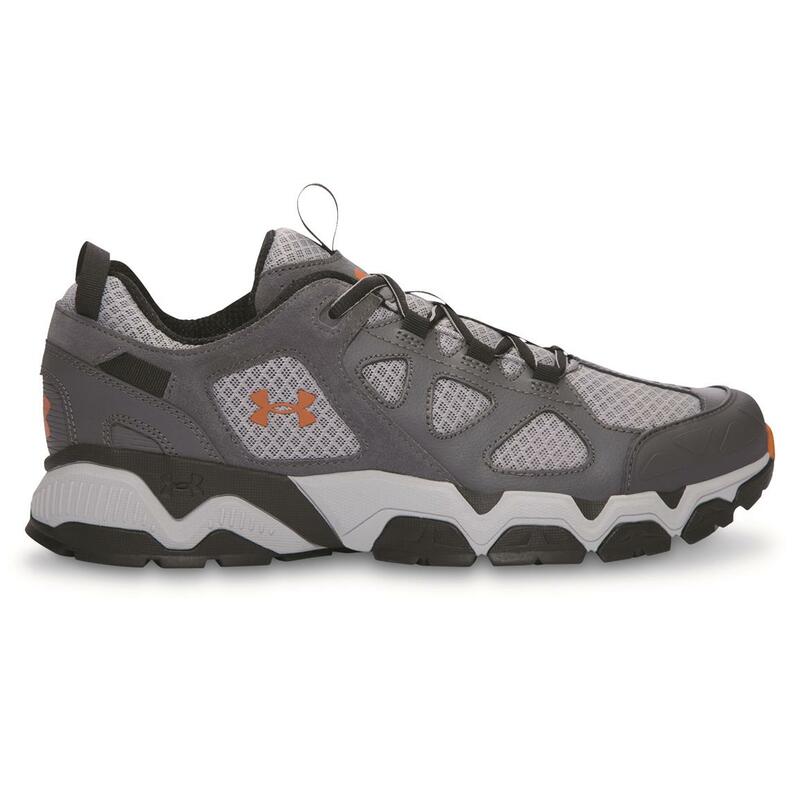 Underfoot, the high-traction rubber lug outsole digs in on a variety of terrain to keep you moving forward, confidently. It's no Mirage…these Trail Runners deliver the optimal cushioning for road and trail, with the traction to get you there on your feet. TPU toe cap provides added durability as well as protection from sharp underbrush, rocks, etc. Weight per boot (approx. ): 14 oz.